Outside at the front of our house is one of my favorite bushes- a gardenia bush. The smell when it blooms is heavenly! Enjoy! 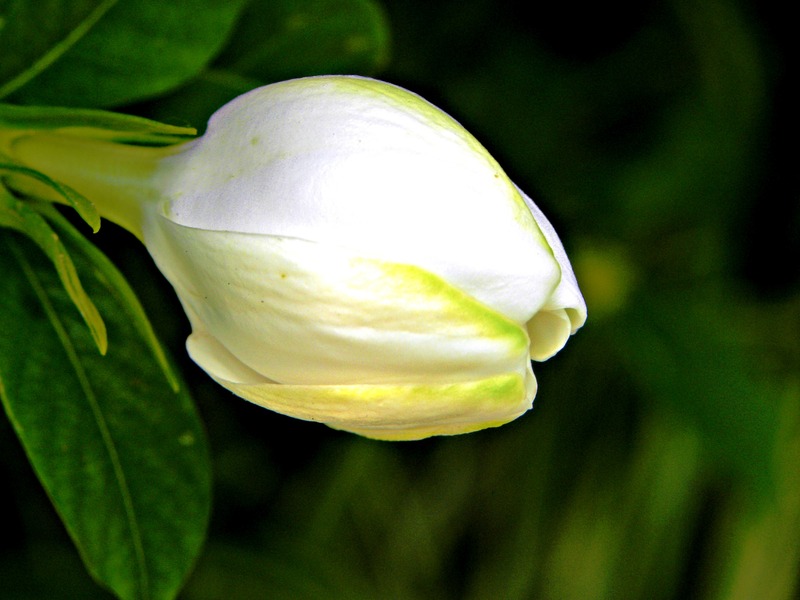 This entry was posted in Photo, Picture from yesterday and tagged flowers, Found Round and about, gardenia, photography, picture from yesterday, tisha clinkenbeard photography. Bookmark the permalink. 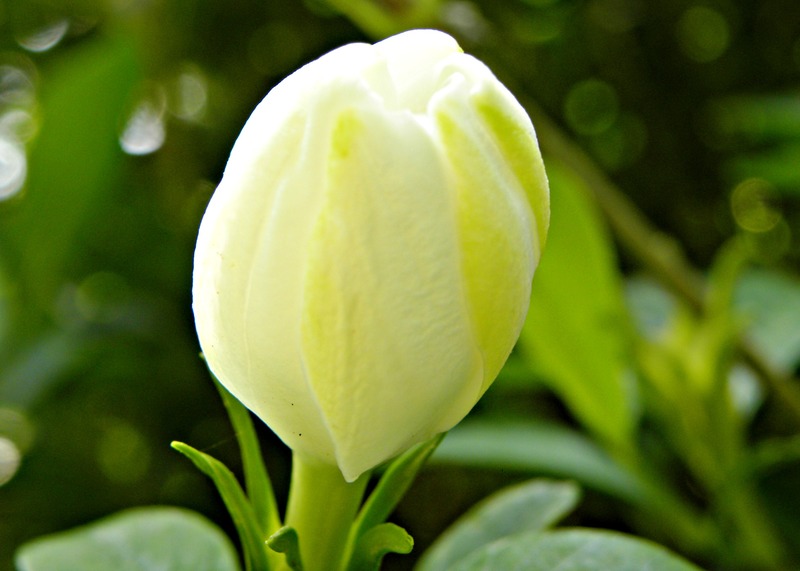 a divine flower. beautiful image. I’d love to see it full bloom. Thank you so much. I’ll find some that I captured in bloom for you! They are truly gorgeous! It is there for you today! hope you enjoy!